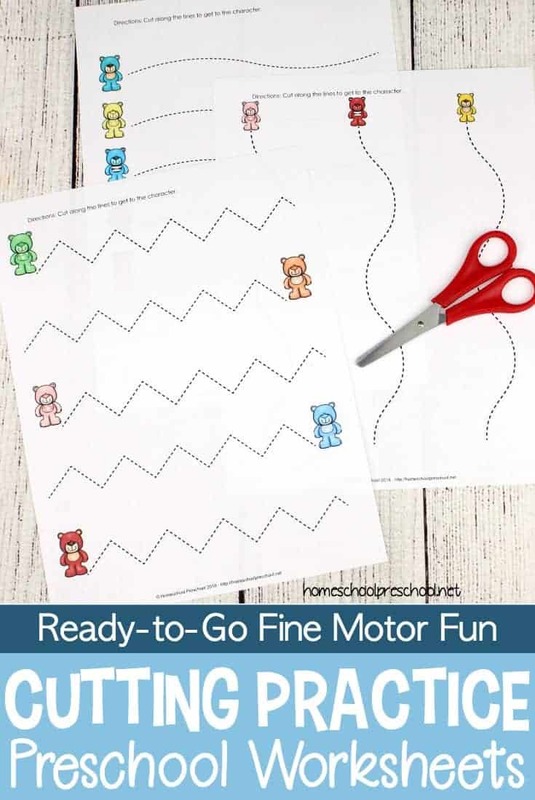 These preschool worksheets provide much-needed cutting practice for little hands. They provide an opportunity to build fine motor skills. Learning to use scissors can be a challenge for for little ones whose fine motor skills aren’t ready. Before they can work on more intricate cutting designs, toddlers and preschoolers need to practice cutting straight and curvy lines. Young learners need lots of practice with scissors before they can move on to more intricate projects. There are many ways to provide them with opportunities to practice using scissors. They can help you cut out coupons, or they can cut images from magazines to make a collage. 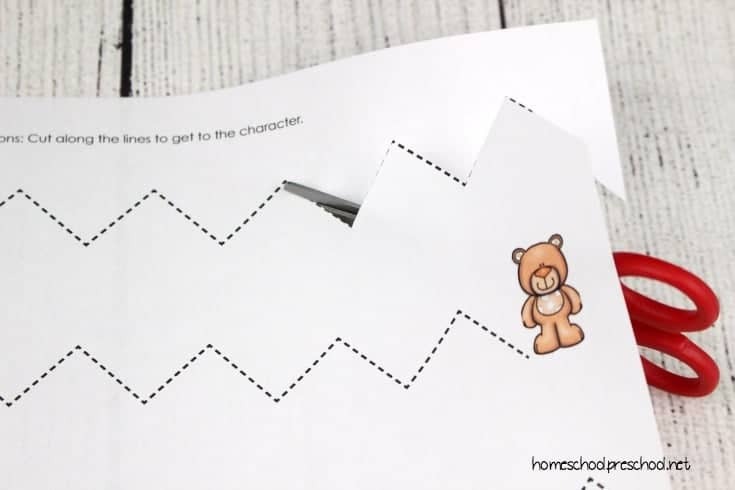 You can also give them cutting practice worksheets with guided cutting lines to help preschoolers learn to handle scissors properly. 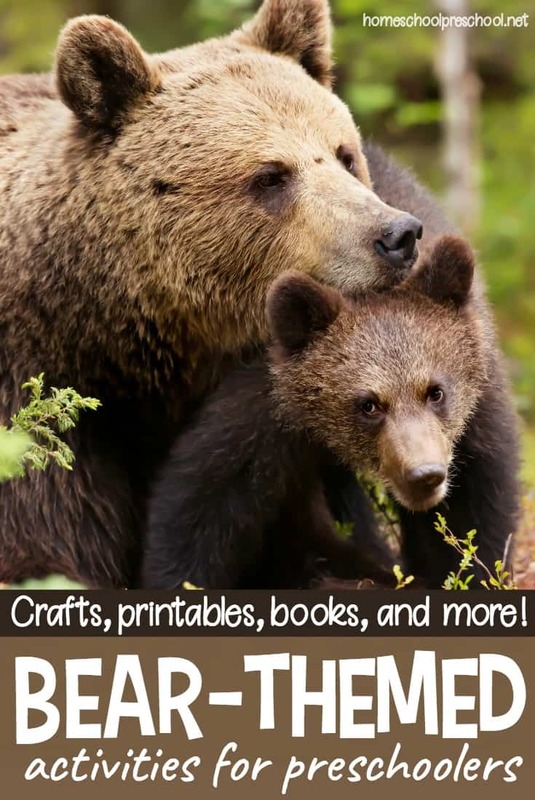 This packet of bear-themed cutting practice pages gradually increase in difficulty as toddlers and preschoolers work their way through each one. There are twelve cutting pages included in this pack. 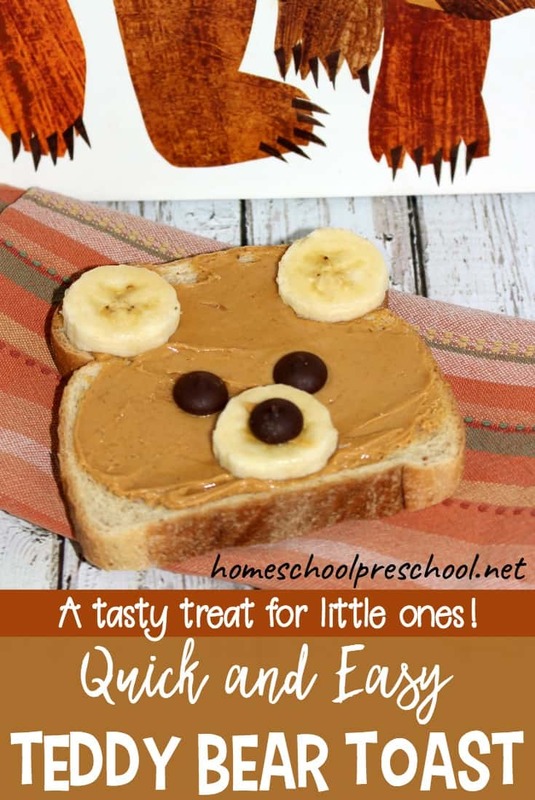 They are easy to print out, and they are ready for your preschoolers in mere seconds. No special prep is needed for this activity pack. Little learners will start with straight lines and graduate to wavy lines and zig-zags. 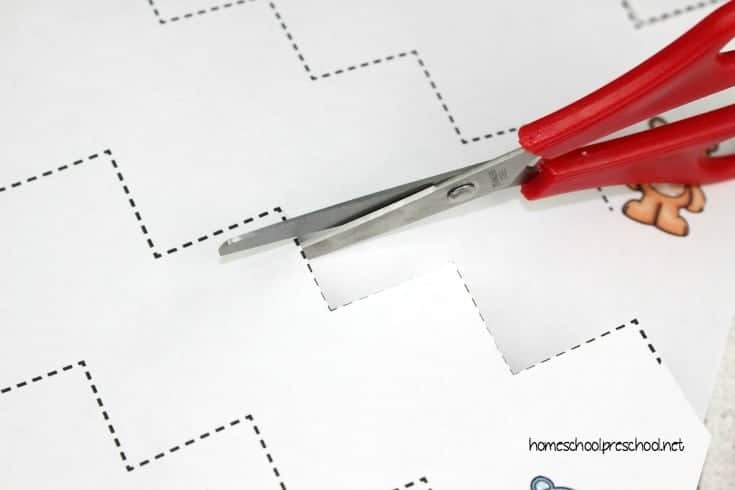 There are pages that start from the left and the right so that children get a feel for manipulating their scissors and papers in different directions in order to complete the task. 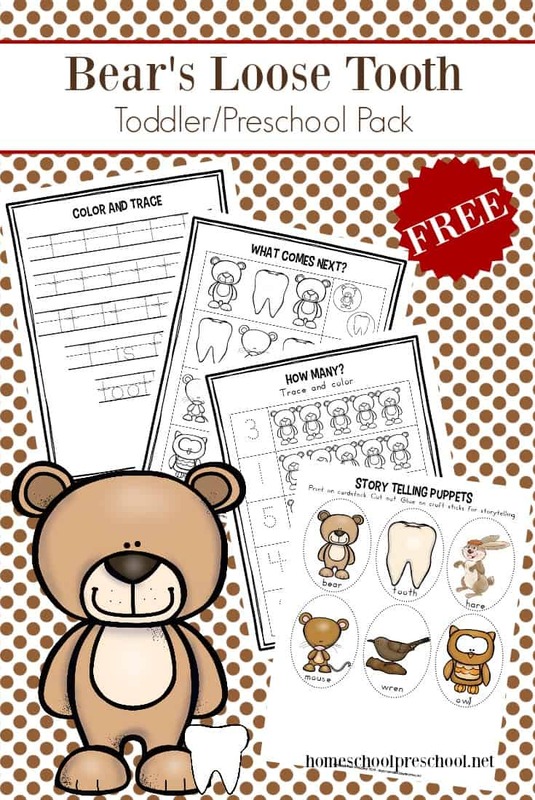 Download the cutting practice worksheets. To download your free printable pack, you must sign up to receive my emails. Click the button below, and click the link to download your file. Enjoy!